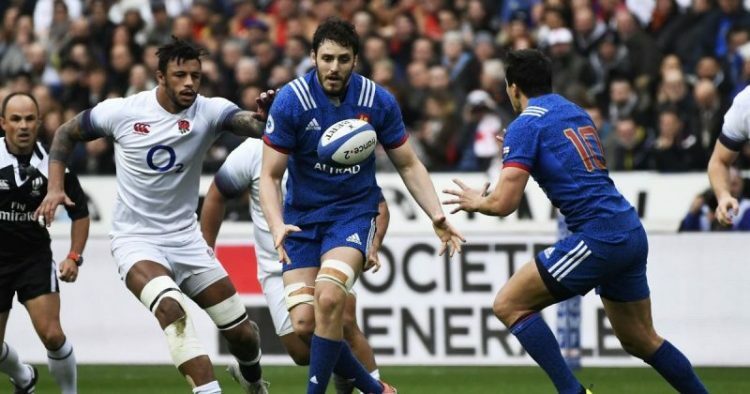 England needed to beat France and score four tries to keep the Championship alive, but they came nowhere close in a largely toothless display. 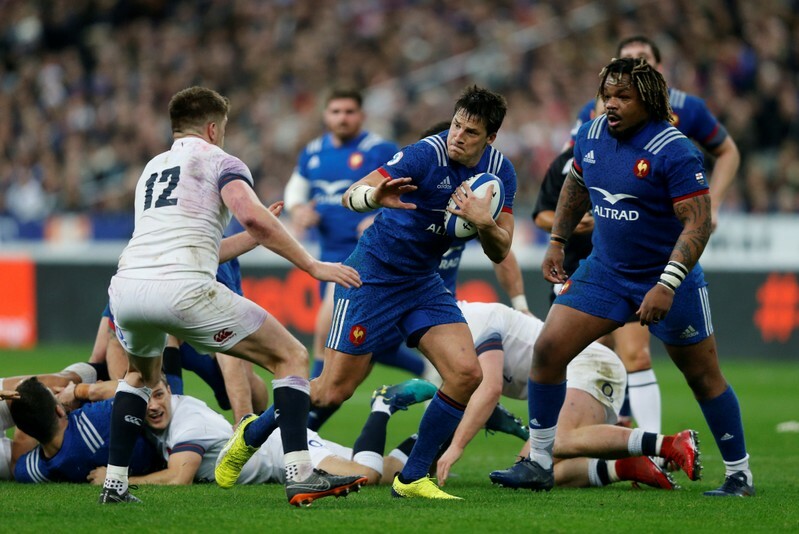 France beat England 22-16 in 2018. Chris Ashton will be making his first Six Nations start since 2013 on Sunday. Ashton comes on to the right wing in place of Jack Nowell for his first start in six years, while Courtney Lawes replaces the injure Maro Itoje in second row. England have won nine of their last 12 Six Nations games against France, but suffered a 22-16 defeat in Paris last season. France’s last success at Twickenham was a 19-17 victory in 2005. 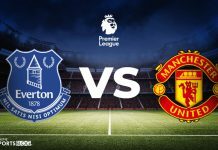 “The French are always an interesting side to play against,” Jones said. 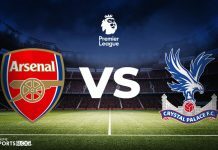 “They are full of talent, they have a lot of unpredictability so it’s hard to prepare tactically against them so we have had a real focus on ourselves. Elliot Daly: Chris Ashton, Henry Slade, Manu Tuilagi, Jonny May; Owen Farrell, Ben Youngs; Mako Vunipola, Jamie George, Kyle Sinckler, Courtney Lawes, George Kruis, Mark Wilson, Tom Curry, Billy Vunipola. Les Bleus coach Jacques Brunel has made six changes to their starting line-up to take on England. It was a humiliating loss for France to Wales last weekend so he will be hoping the changes will have a better result. The same pair who beat England in Paris last year will be reuniting on Sunday – Mathieu Bastareaud and Geoffrey Doumayrou will be reuniting in the midfield. The other change on the backs comes on the wing where Gael Fickou is installed on the wing, with Yoann Huget moving to full-back. In the forwards, prop Demba Bamba comes into the front row in place of injured Uini Antonio while lock Felix Lambey gets the nod ahead of Paul Willemse – to make their first-ever Test start. Romain Ntamack drops to the replacements, as does Willemse where they’re joined by Antoine Dupont. Mathieu Bastareaud is one of six changes to the France side for Sunday's Six Nations game against England at Twickenham. France’s last Six Nations win at Twickenham was in 2005 (18-17), when Dimitri Yachvili kicked six penalties to overturn a 17-6 half-time English lead. England lead the Six Nations head-to-head 12 wins to seven. France have lost seven of the eight Tests they’ve played since beating England 22-16 in Paris last March. England will be looking for a back-to-back win when they face France on Sunday. They had a terrific game in Dublin and will be expected to show a similar performance on home soil. Meanwhile, France will be coming off an agonising 24-19 defeat to Wales on the opening night of the tournament last Friday. Find all the latest Six Nations League Odds HERE, courtesy of Yobetit.